Diachrom Biotechnology provide Multi Assay analyzers for bioprocess control and production optimization. 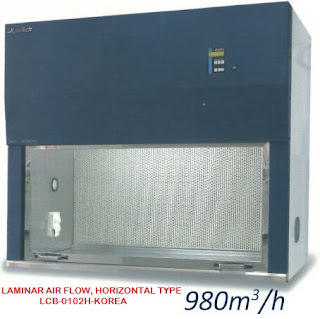 Laboratory and industrial production process control requires a fast and accurate analysis of sample to allow optimum operating conditions to be set and maintained. This can apply equally to food and beverage production, pharmaceutical products or biopharmaceutical manufacturing systems for both cell culture and microbial applications. The speed and flexibility of our enzymatic laboratory analysers makes them ideal for quality control purposes. 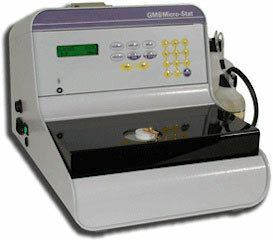 A printed result is obtained typically within 20-25 seconds from sample injection. New analytical assays are continually being developed, for example measurement of methanol from dimethyl dicarbonate (DMDC) preservation of juices and other beverages but also NAD and NADH for industrial control purposes. a)Sequential, giving mean, S.D and C.V.